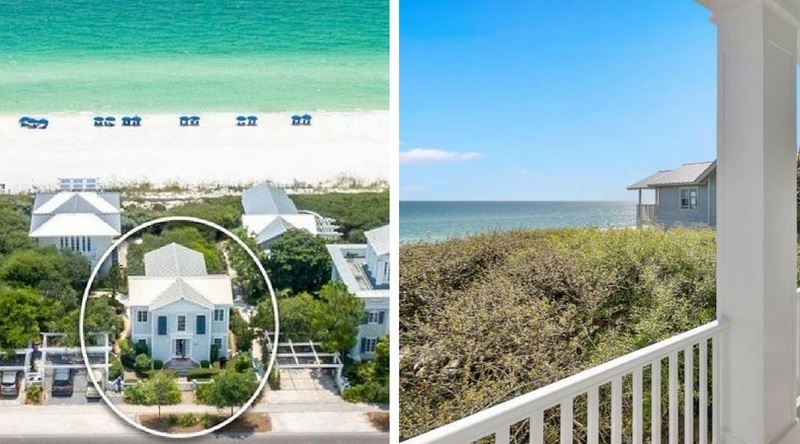 A rare opportunity, this classic Seaside cottage offers mesmerizing unobstructed views of the Gulf of Mexico and is mere steps from the iconic Tupelo pavilion. Nestled south of Scenic Highway 30A on the quieter, eastern edge of the coveted Seaside community, rental income for this property is projected at over $250,000 annually. Fully renovated in Spring 2018, find a classic Southern style mixed with modern sophistication. 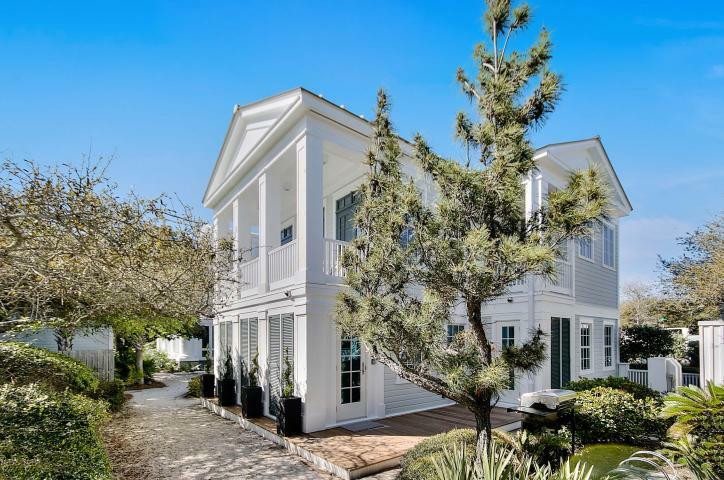 A Scott Merrill design, this accommodating beach home is consistent with Merrill’s award-winning portfolio with its high functioning and open floor plan. Three bedrooms, three full bathrooms, one half bathroom and nearly 1,700 square feet of living space provides ample room to relax. -suite bathrooms. The master spa-like bath is a retreat in its own right; featuring extensive use of floor-to-ceiling marble and an elegant soaker tub. Perfectly manicured boxwood hedging, Ipe decking, outdoor storage and a private two-car carport are the short list of exterior features you will appreciate. The outstanding location of this home allows you to leave your car parked and walk or bike to everywhere you want to be. First-class dining, boutique shopping and family-friendly activities and events are all a short stroll or bicycle ride away. Want to see more? CLICK HERE for complete property details.